You might have seen viral videos in Youtube about captured videos that are hilarious, creepy, scary, or even secret activities that were unintentionally exposed by security cameras. 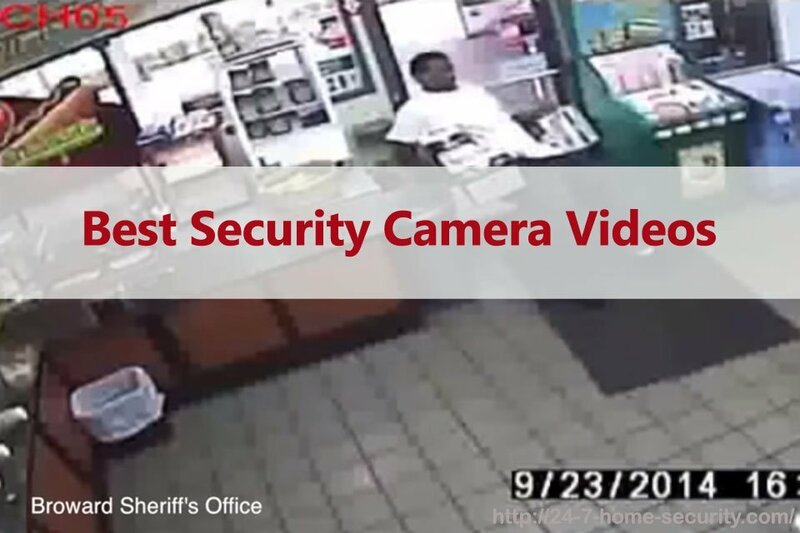 We’ve chosen the best security camera videos to show you some of the captured videos that will either make you laugh or give you goosebumps. Want to capture a few dumb criminals of your own? Check out our guides to the best wireless security cameras or our security camera comparison! In this video, a suspect was seen on the camera trying to break into a house and setting it on fire but failed. The crime footage was sent to the Beverly Hills Police and the suspect was immediately arrested within an hour. An increasing number of crimes related to home invasions and burglary is alarming. Under parole, a convicted burglar agreed to work with BBC News to re-enact an actual burglary and show his secrets with an attached camera. A footage of a man trying to sexually assault a teenage girl went viral online. Identified as Mohammad Khaliqi, the suspect reportedly tried to start a conversation with the girl and when she opened the door, he pushed her and tried to attack her. The teenager bravely fought back and the suspect left the house. Khaliqi was arrested and charged with attempted sexual assault, false imprisonment and burglary. On this footage, two males and one female were shown committing burglary in a residential home. The suspects were able to notice the camera and knocked it down. A 5-foot safe and firearms were taken by the burglars. Be sure that if you have a safe, it is installed properly with at least a 5 minute working time, you hide it well and also have an alarm system to get the police on the way and limit the burglars’ time to steal it when they find it! From beer bandits who slipped on the way out to a wedding crasher who took off with an envelope-filled birdcage, this video is a collection of the dumbest criminals captured on camera. It’s hilarious! A footage of a SUV car was caught hitting a garage door twice. That’s one way to get inside! Two guys tried to rob a grocery store but failed when the shopkeeper fought back. The first guy got away but the other robber was caught and badly beaten by the convenience store workers. I don’t think that’s what he had in mind when he planned the heist! 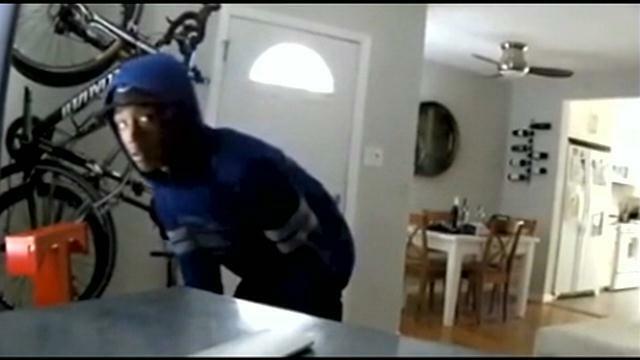 A burglar was caught on camera while trying to break into a residential home in South Africa when a Yorkie pup suddenly attacked the intruder. The suspect immediately tried to escape from the hands of the feisty dog but was later caught by the police. Although it was a little misunderstanding, this footage shows a cat trying to defend the baby from the mom (or baby sitter) after it heard a loud crash from the other room. Do you have any good footage or know of a video that we should have on our list? Drop a note in the comments below and let us know about it!